It’s Star Wars Day once again (otherwise known as May the 4th) which means the sports world is once again paying tribute to George Lucus’ ever-expanding saga in myriad ways. 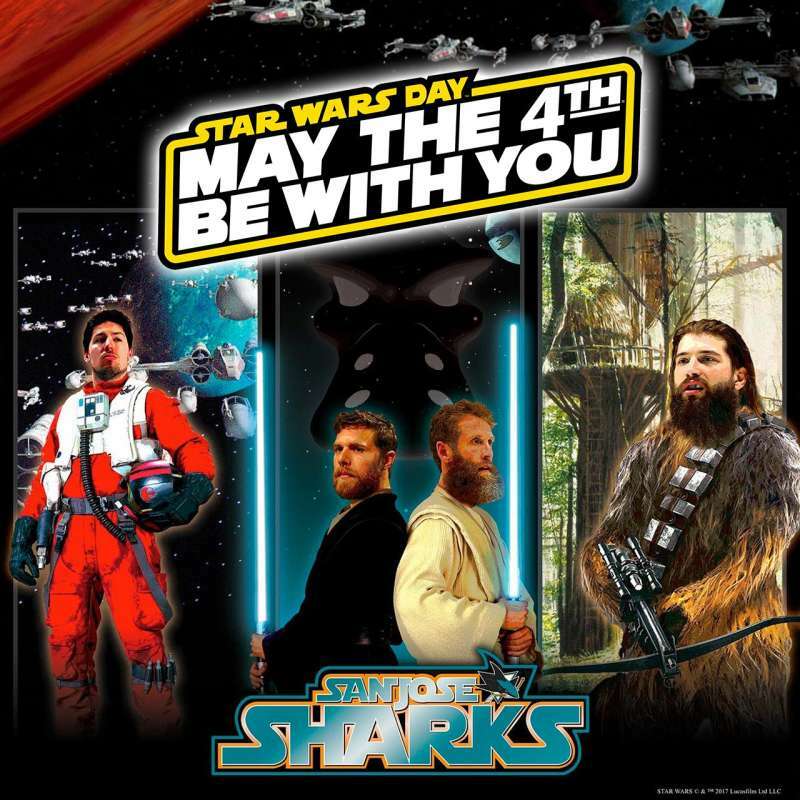 Half of the San Jose Sharks’ players look like they are descended from Wookiees, so it wasn’t hard for the team to get in the mood for Star Wars Day. The Vancouver Canucks missed out on the NHL Playoffs this year, which gave their AV department extra time to prepare a Star Wars-themed promo featuring young gun Brock Boeser. The PGA took the occasion to creatively swap golf clubs for light sabers in their video tribute. The San Francisco Giants got Alden Ehrenreich, the star of the upcoming film Solo: A Star Wars Story to plug their upcoming Star Wars festivities scheduled for May 18th. #MayTheFourth is here and we've got your STAR WARS x Mariners gear. Follow and RT for a chance to win this snapback. Meanwhile the Seattle Mariners took the occasion of Star Wars Day to plug a slick-looking baseball cap. Man City produced a slick Star Wars=themed video ahead of their game with Huddersfield and Yaya got a send off in front of the watching England Manager, Gareth Southgate. 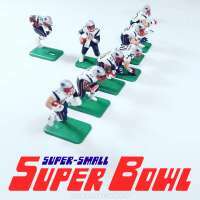 The Pittsburgh Steelers found a nice bit of fan art to post wherein Yoda refuses to be intimidated by the size of the linemen.